LSE Review of Books is a forum to encourage engagement with the latest academic publications across the social sciences and the humanities. While our main content is book reviews, we also publish other features including bookshop guides, ‘Long Read’ review essays and ‘The Materiality of Research’ essay series. 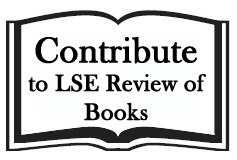 Potential new contributors are kindly asked to contact the Managing Editor, Dr Rosemary Deller, at lsereviewofbooks@lse.ac.uk to discuss their research interests and experience. We request that contributors have studied at postgraduate level and/or have professional experience in a relevant field. 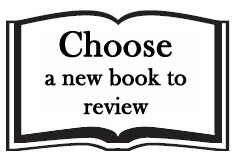 If you are interested in contributing a book review, you may also like to look at available titles in your discipline. These guidelines are designed to help potential reviewers when writing their reviews for LSE Review of Books. If you have any additional questions, please contact the Managing Editor, Dr Rosemary Deller, at lsereviewofbooks@lse.ac.uk. We ask for reviews to be between 1,000-1,200 words in length. This typically equates to around 8 to 10 short paragraphs. 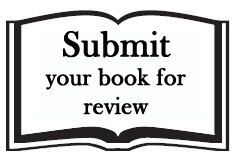 Please send completed reviews in a Word document, along with a short biography, on or before your deadline to lsereviewofbooks@lse.ac.uk. Please remember to include the full publication details of the book under review, including the book title, author/editor, translator (if applicable), publisher and publication date. Please stick to your deadline as closely as possible; this will usually be around 6 weeks. If you are struggling to meet the agreed date, please contact the Managing Editor. Our aim is to increase engagement with the social sciences and the humanities. Your review should therefore be written with a relatively wide audience in mind, including students at various levels of study, academics, policymakers, journalists and members of the public. Page numbers for quotes are optional, but it can be useful to provide them. Please convert bullet points into full paragraphs. We use hyperlinks rather than citations for references. 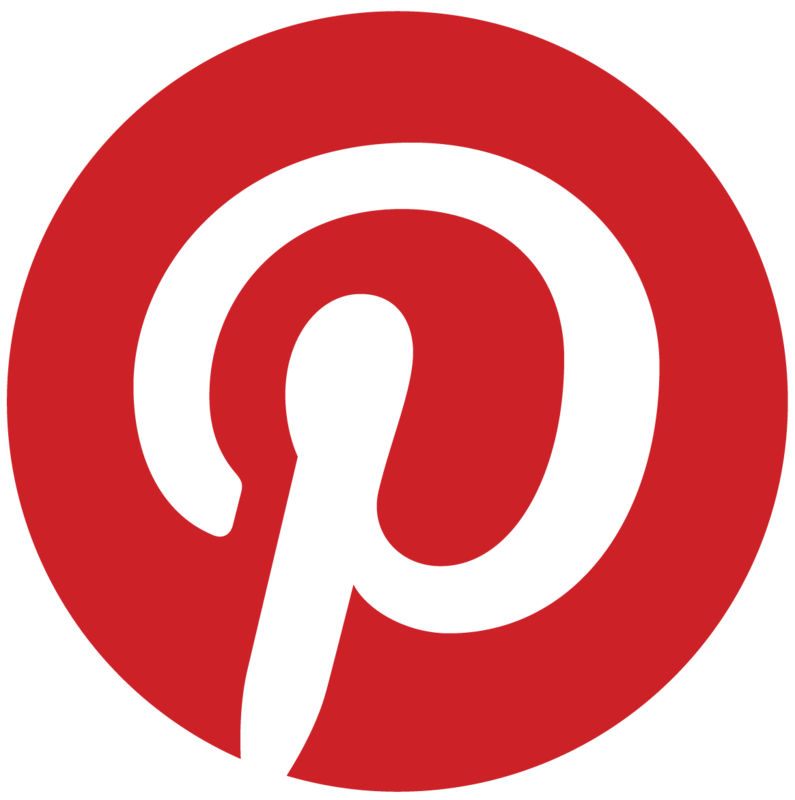 Links should be used to direct readers to more detailed reports or associated research, news items or other blog posts. Open access sources are preferred over ones behind paywalls. We use single rather than double quotation marks. Our reviews also use UK spelling: for example, ‘centre’ rather than ‘center’ and ‘organisation’ instead of ‘organization’. We write out full numbers between and including one and twenty; above this, please use digits. When using acronyms, it is advised to include the full name and abbreviation on first mention, and then the acronym for all other uses. Submitted reviews and articles will be reviewed by the Managing Editor, who will undertake a copy-edit and proofread of the piece to enhance readability, minimise typographical errors and ensure factual accuracy. You will then be sent feedback and a copy-edited version of the essay. You will be given the opportunity to respond to comments and to undertake any further edits before a final version is agreed. Minor edits are made to nearly all submitted reviews and essays. Typically, these are made for stylistic reasons; however, you may be asked to provide more detail on a particular argument, to double-check factual claims or to provide additional links to supporting information. All substantial changes will be agreed with authors before publication. 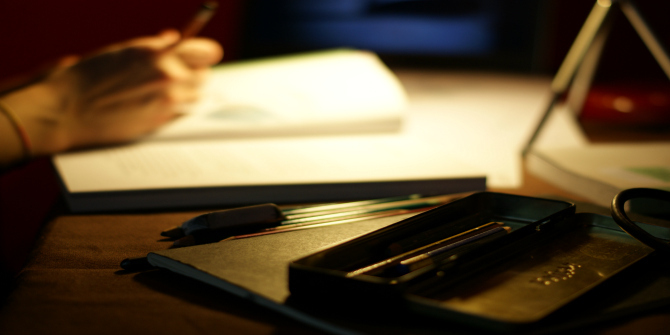 Once a review essay is published on the blog, you will be notified and a link to the review will be sent through to you. 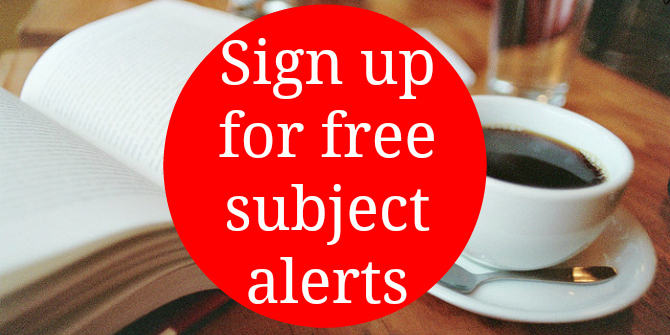 If you think you might have to submit later than planned, just drop us an email at lsereviewofbooks@lse.ac.uk to let us know. We can work out a new deadline that takes the pressure off. We are always happy to be flexible with deadlines for reviewers who are dyslexic or have other neurolinguistic identities. We are also a ‘family-friendly’ review site and are happy to delay deadlines when new family members come along or other circumstances arise. Some of the best book reviews are humorous and sharp, but descriptive and expressive reviews work just as well. Don’t be afraid to think and write creatively and passionately. Use these paragraphs to draw your reader in and convince them that the review is important and relevant. Introduce the book, its aims and any special relevance the author may have. For example, are they an academic or a prolific economist or writer? Has the author previously written an influential textbook? Is the author well known in the field? Does the book relate to a ‘hot topic’ on which you can draw? Key definitions and themes should also be included here. For further ideas, you might like to read our Editor’s Column on ‘How to Write a Book Review: Writing Introductions‘. Rather than go through the book chapter-by-chapter, choose two or three chapters to analyse and discuss in detail. Aim to give your readers a good understanding of the arguments presented in these chapters, using key quotes, statistics, anecdotes or other examples from the book. After introducing the arguments, comment on any strengths and weaknesses. Did you agree with the arguments the author made? Why or why not? Have other authors made a stronger case? Reviews need to be honest and all your own work, although it is fine to comment on how books have been received. Reviews also need to be fair and constructive: authors and publishers want to see balanced assessments of their output, but if a book is truly bad then do express this. Use the final paragraph to sum up the book in a couple of lines, commenting on the intended target audience, whether you would recommend the books or some concluding thoughts on what it might lack. You may also want to reflect on where the book fits into the current literature on the topic.